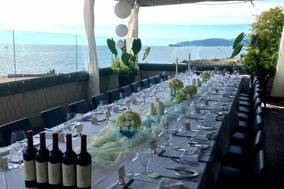 Restaurant Weddings West Vancouver ARE YOU A VENDOR? 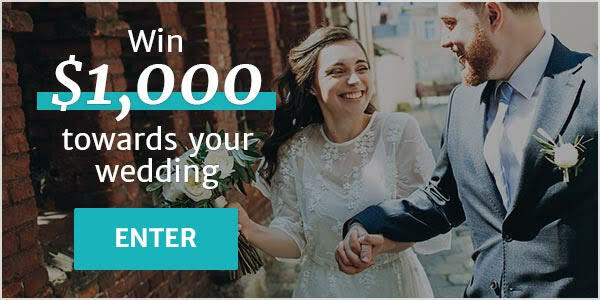 Restaurant wedding in West Vancouver: check prices, menus, availability, request quotes and get the best deals for the ideal restaurant for your wedding reception. 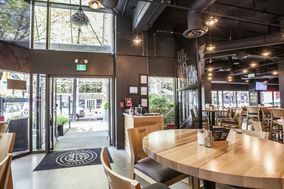 Whether you are looking for a trendy wine bar or an industrial-chic eatery, you will find a wide selection of spaces and cuisines in our extensive listing.